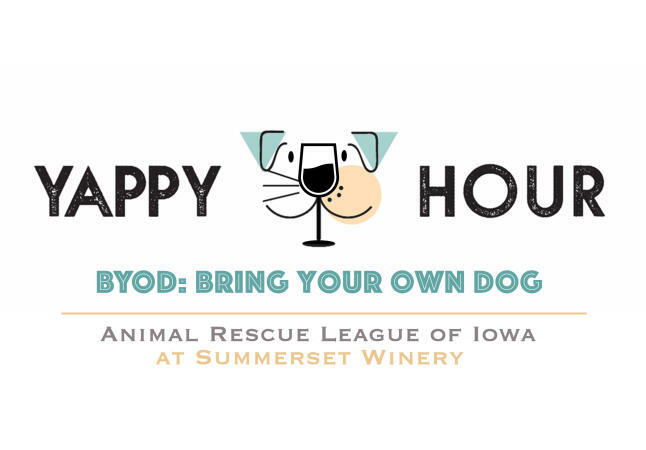 Bring your dog out to Summerset Winery for Yappy Hour! 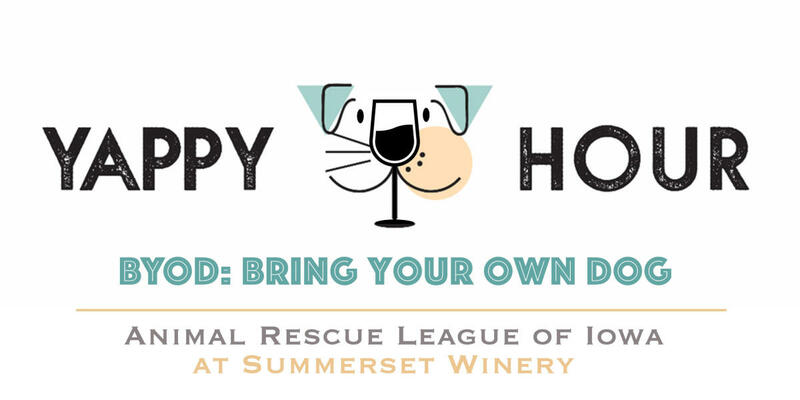 On May 17 from 6-8 p.m. the ARL will be at Summerset Winery while you enjoy drinks with friends and other dogs for you and your pooch to meet! One dollar from EVERY drink sold will be donated back to the ARL, so come thirsty! Make sure to bring a leash for your pooch, and enjoy the outdoors! We will ask all dogs remain outside.